Egypt. Ptolemaic kings. Ptolemy V (199 BC) AR tetradrachm (26mm, 13.87g). Salamis mint. 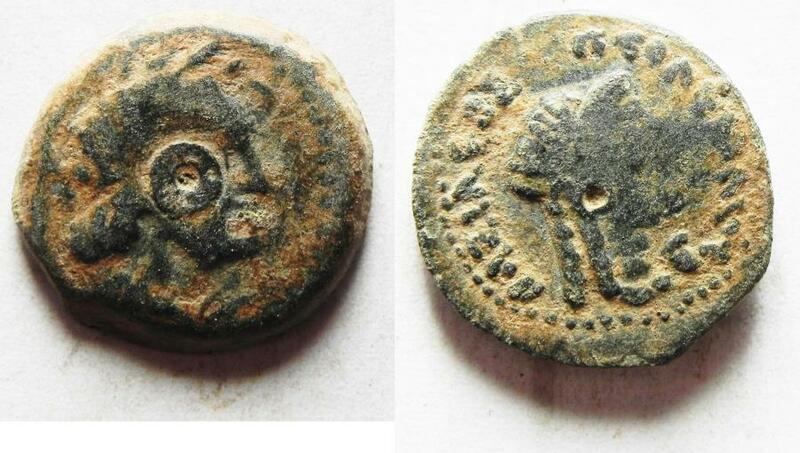 Struck in year (199 BC).